Members of Heart & Sole Running Club and Halifax Trail Runners Club participated in a two day exchange program (no passports were required)! 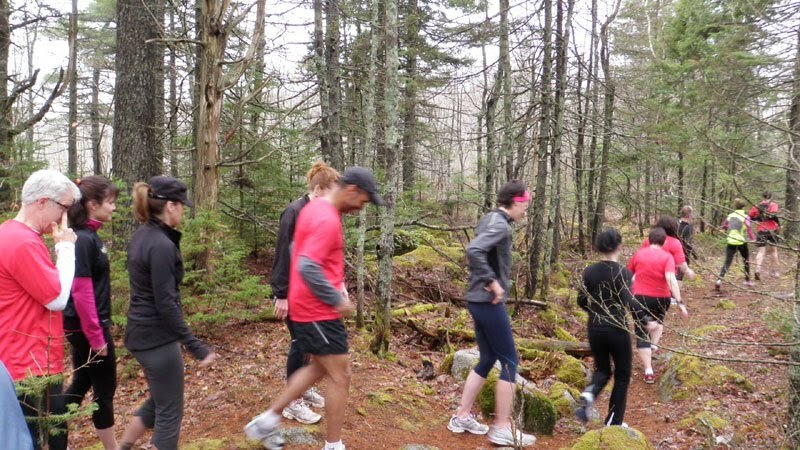 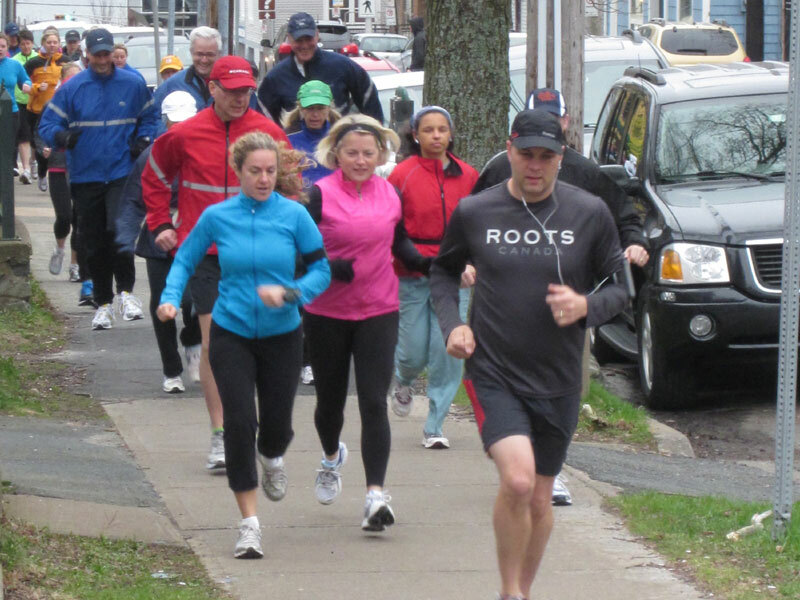 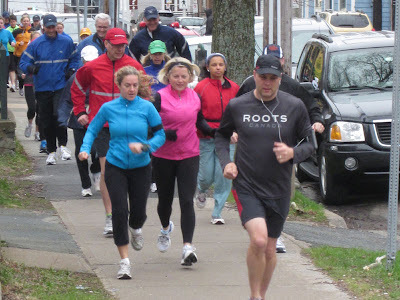 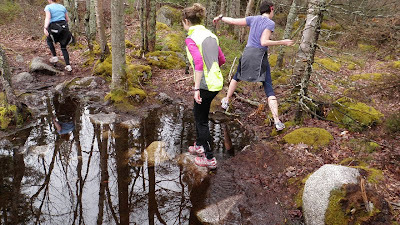 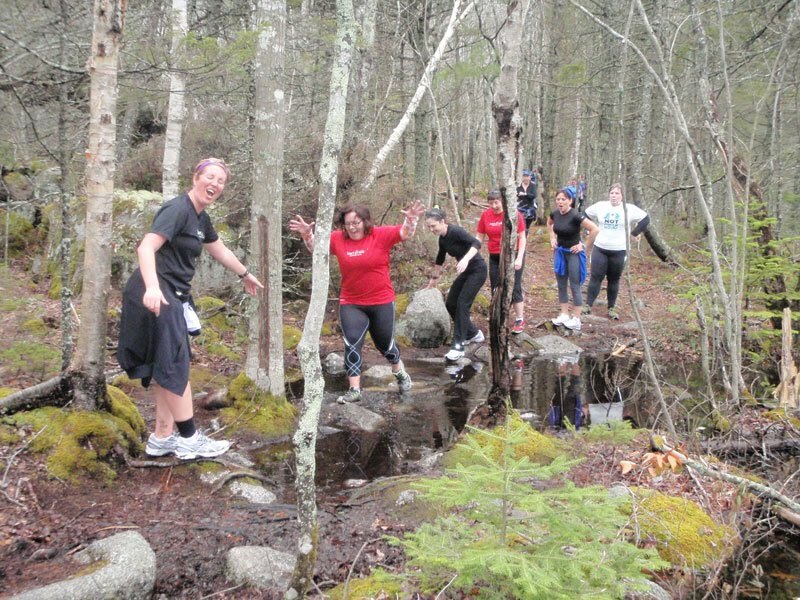 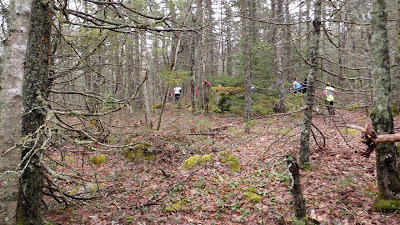 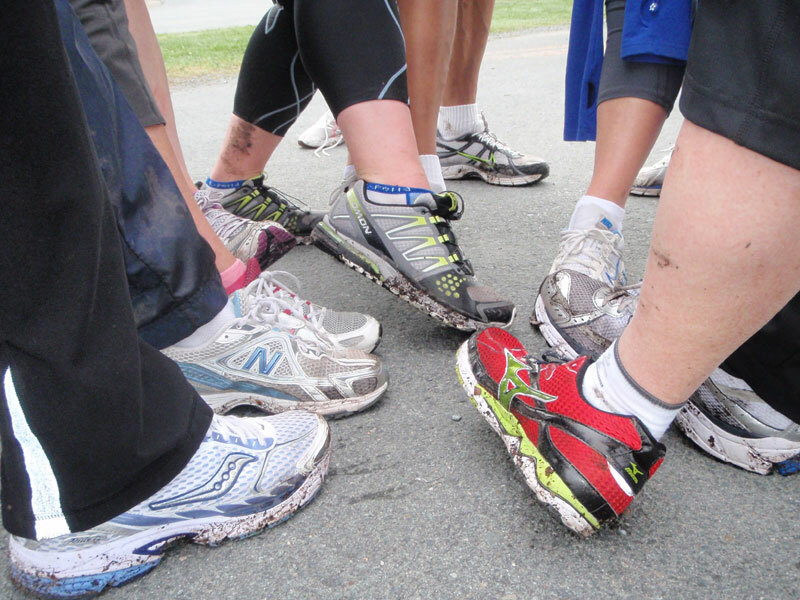 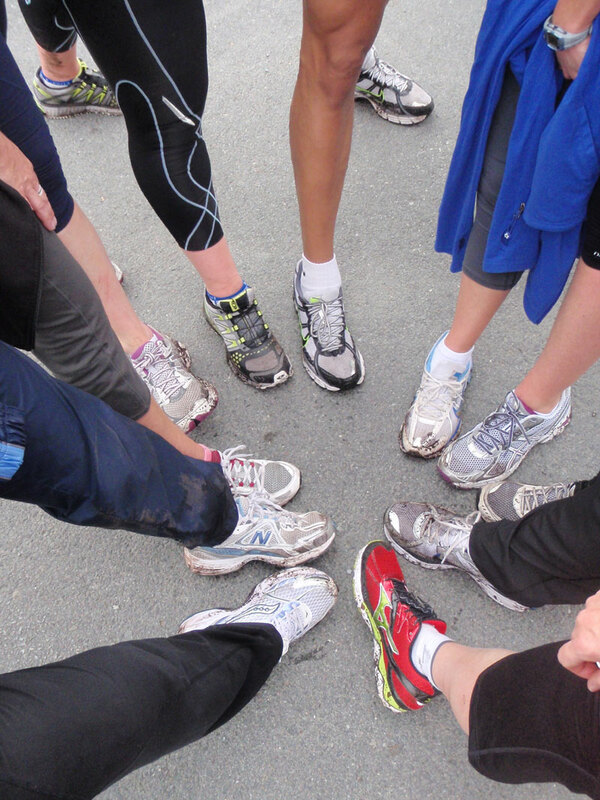 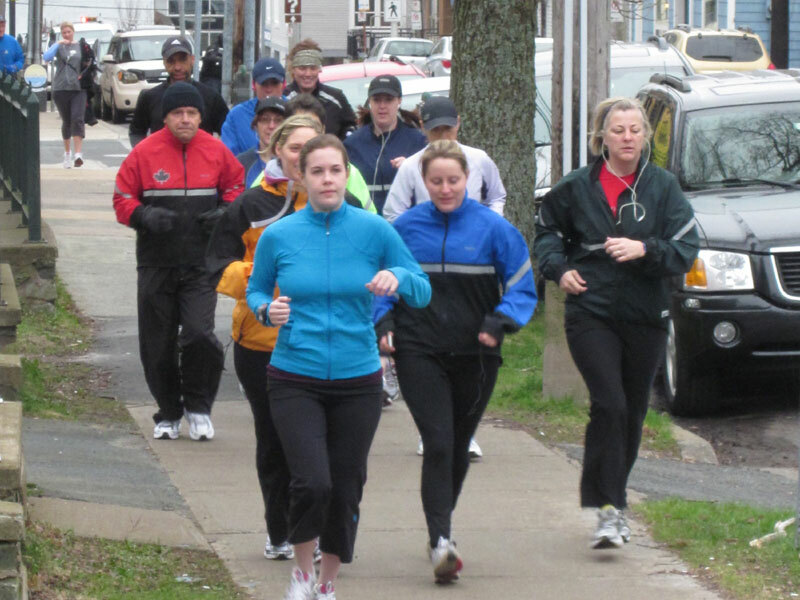 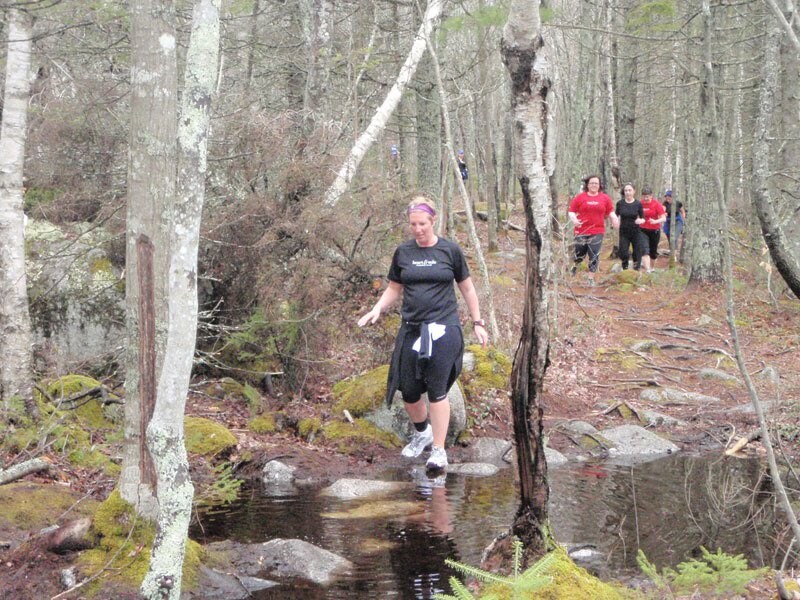 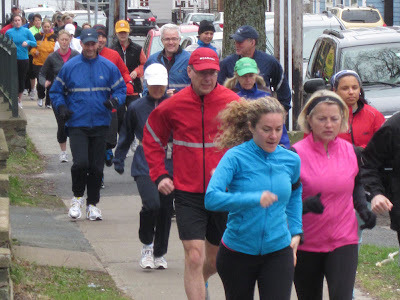 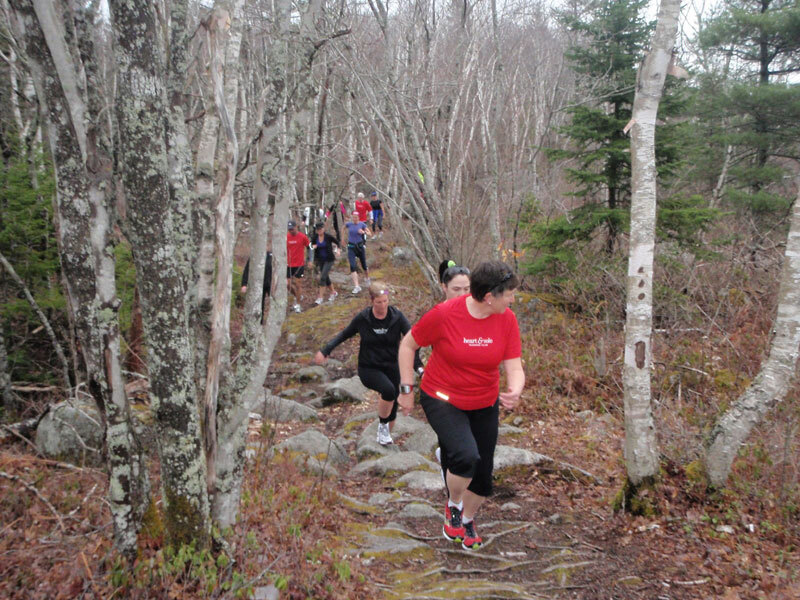 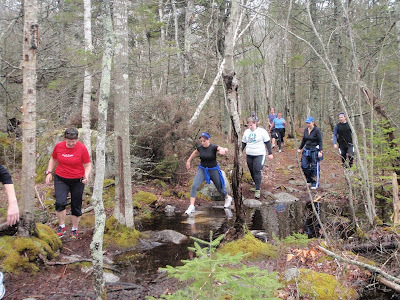 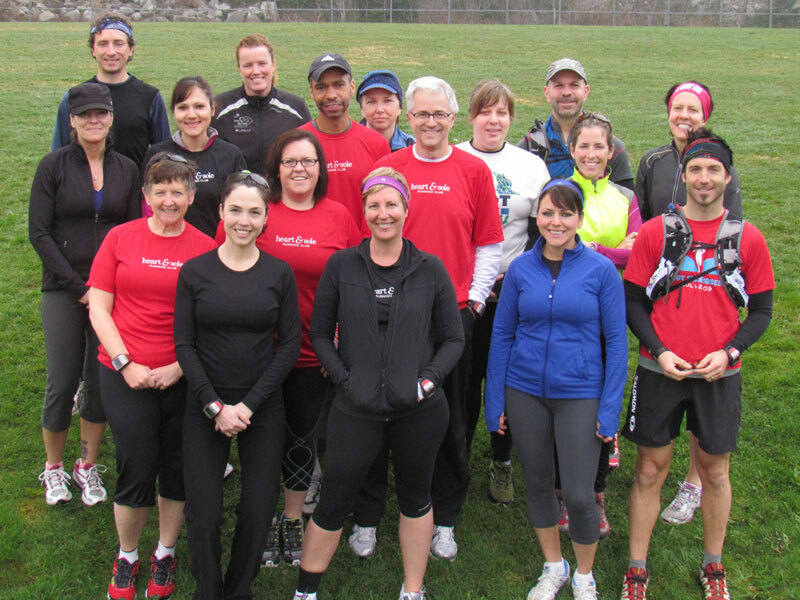 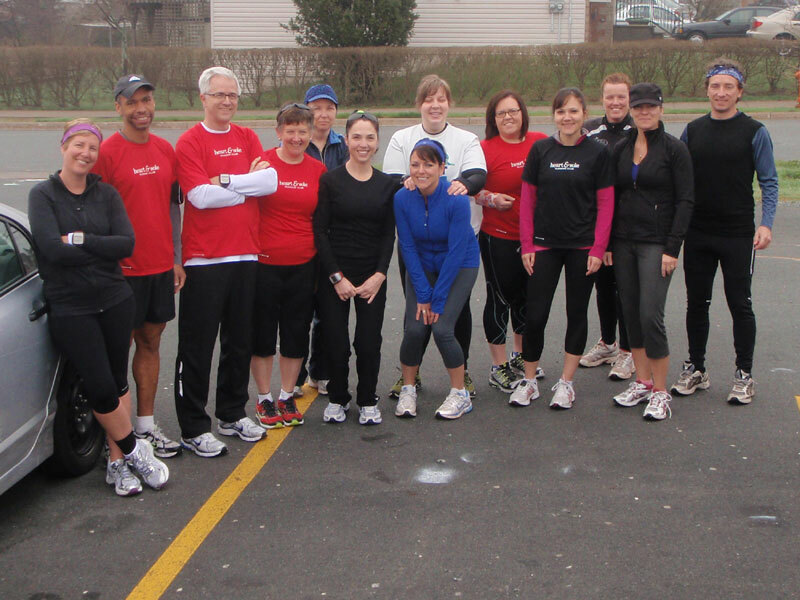 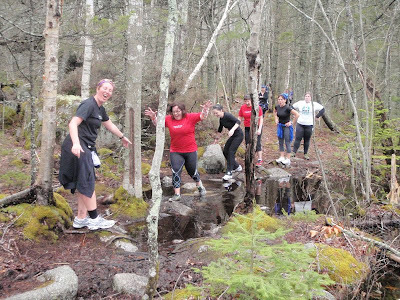 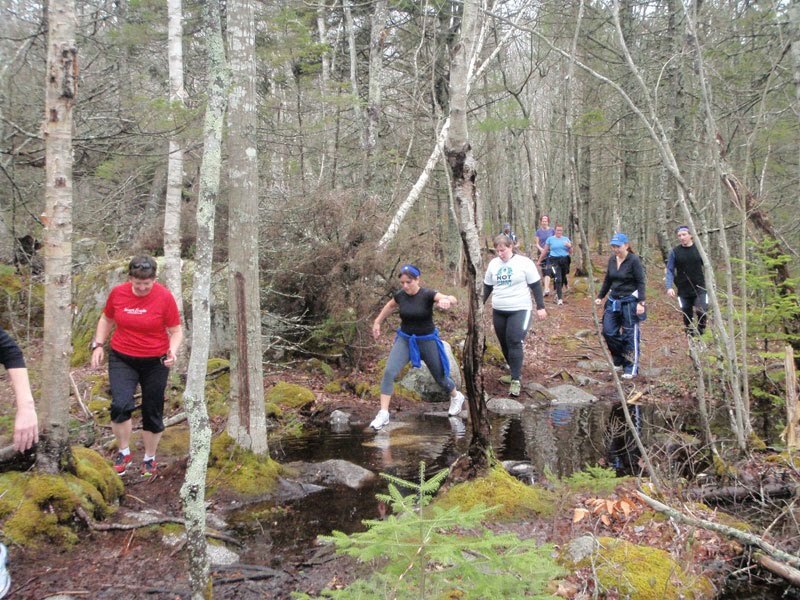 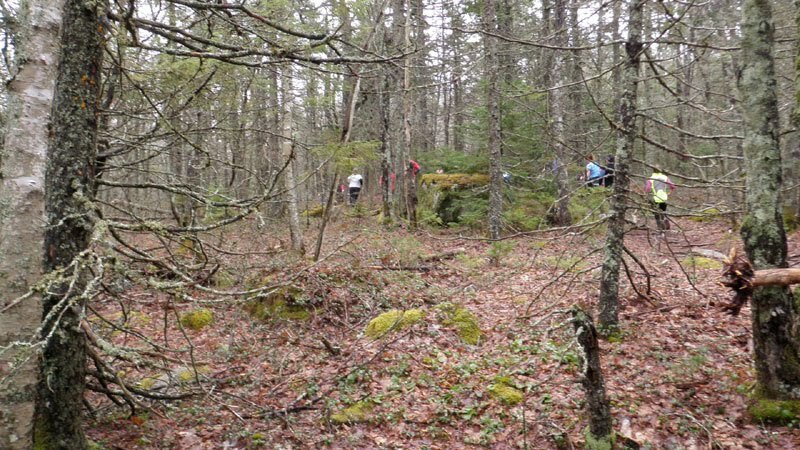 On Saturday, Halifax Trail Runners gave us a guided tour of their favorite trail system. 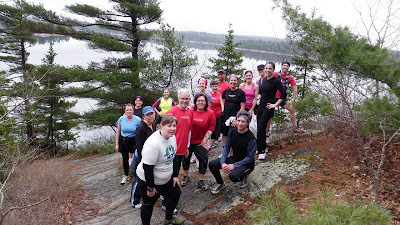 In return on Sunday, Heart & Sole Running Club invited the trail runners to a 60-Minute Challenge, 30-minutes out and back along our beautiful Dartmouth lakes.